Confused about the SHAZAM mid-credits scene? 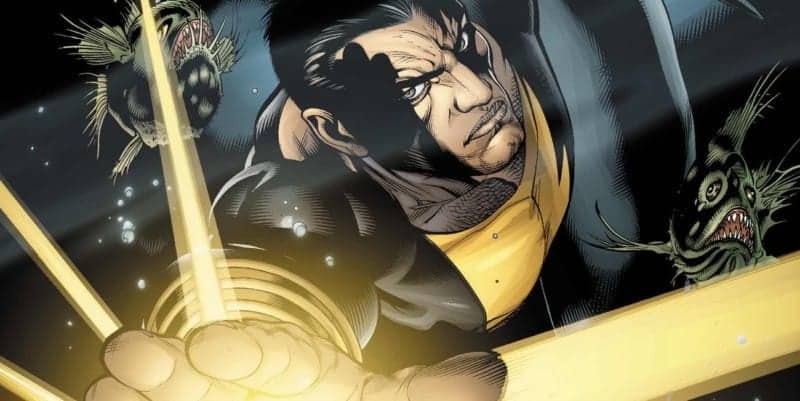 Know The Rock is playing Black Adam but not who that is? ComicsVerse has the answers to your Shazam Questions.